HomeGood NightGood Night Quotes On Moonlight Goodness. Goodness is better than beauty. Good people bring out the good in other people. Give something to others ( time, energy, money, kindness, service etc). Be kinder than necessary, because everyone you meet is fighting some sort of battle. Enjoy today. Three months from now you won’t even remember most of what’s bothering you. Random Act of Kindness: Those Give Realise Happiness. Doing things to help others is not only good for the recipients, it has a positive payback for our happiness and health too. When people experience kindness it also makes them kinder as a result – so kindness is contagious! Good Night Quotes On Moonlight, Goodness Stupid, Moon behind the trees. Hey Buddy!, I found this information for you: "Good Night Quotes On Moonlight Goodness.". 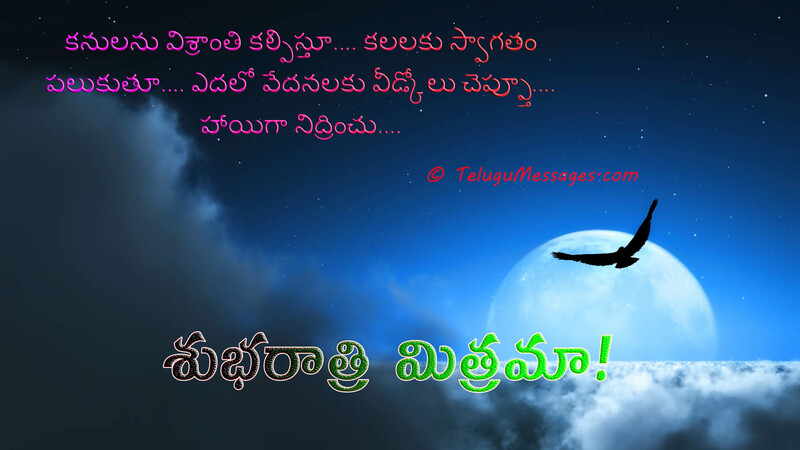 Here is the website link: https://www.telugumessages.com/2017/02/12/good-night-quotes-moonlight-goodness-stupid.html. Thank you.